Even as Nintendo’s third-party support continues to soar with the Nintendo Switch, Sony Worldwide Studio’s Chairman, Shawn Layden, just can’t help but still dig up old wounds. 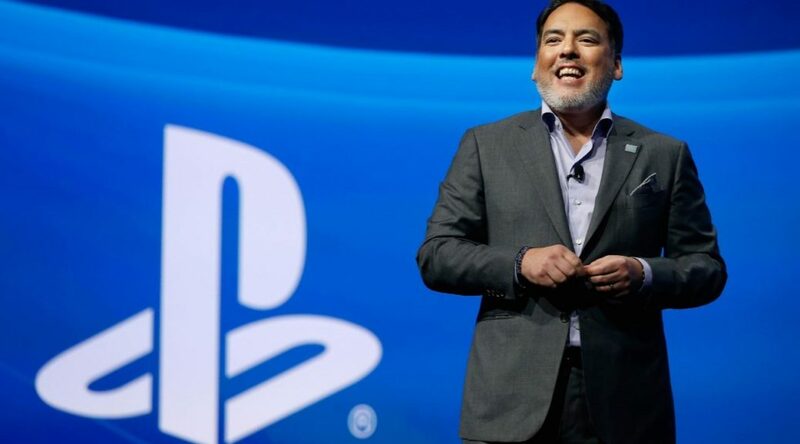 Speaking to VentureBeats, Layden said that Sony is never going to be like Nintendo, who represents a bulk of the games on their own consoles. Instead, the PlayStation strives to bring in as many third-party partners as possible. Does Sony have the right number of first-party developers and studios for the console war? For Worldwide Studios now, our output, the number of teams we have, I think it’s about the right size for what we need to do. We’re never going to be like Nintendo, holding the lion’s share of the Nintendo platform game business, because that’s not the way we work. We want to make the PlayStation platform available to all of our third-partners. I think we build success for PlayStation by getting as many people inside the tent as possible that aren’t necessarily controlled by Worldwide Studios. For Worldwide Studios, our road to success is not necessarily measured by how many studios or how many people I have. It’s if we’re creating significant, impactful, important content that’s either first, best, or must-have products. I don’t really think it’s a numbers game like that. Maybe Sony has not taken a look at Nintendo’s vast collection of third-party games on the Nintendo Switch eShop but Nintendo has been doing an excellent job at getting third-party developers to join in.